South Esat Coaches provide coach hire services in London, Chelmsford, and Essex. 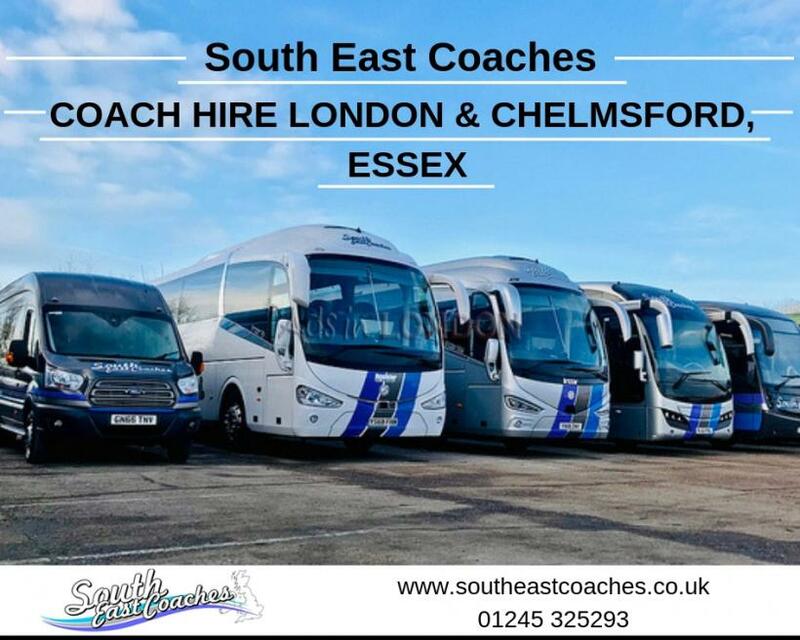 We are a coach company based in Essex and London and have been operating for a number of years to supply quality coach hire from Essex and London plus surrounding counties. 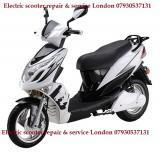 We got man and van for the domestic removals at best rates.